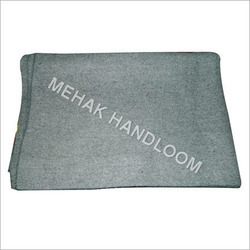 Prominent & Leading Manufacturer from Panipat, we offer relief aid blankets. We have denoted an unique position in the business by giving a fantastic show of Relief Aid Blankets. Clients very liked our offered blankets for their agreeable. Our provided blankets are offered in eye catchy shades to look over. These blankets are designed by utilizing quality demonstrated material with the assistance of gifted laborers. Profit these blankets from us at rock bottom costs. Looking for Relief Aid Blankets ?